Yes I’m 26 but I’m still a kid inside. Picked up the white 934.5 racecar today. 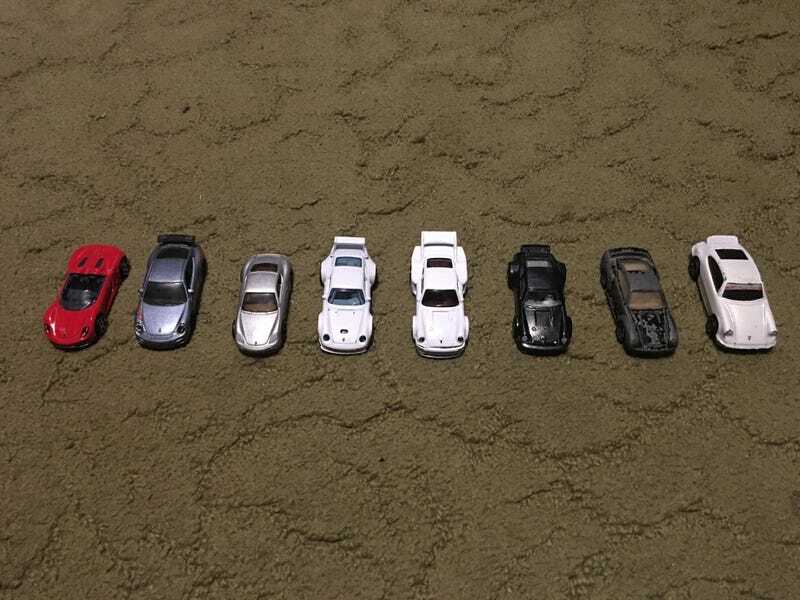 I have a 911 RSR, 959, 934 (the box said 930), the new car, a 993 GT2, a 978 cayman, a 997.2 GT3, and a 918 Spyder. Ok so I didn’t PERSONALLY buy it but..... we have a matching pair!